Hey Bob, where do I vote? If you have any questions, feel free to call me at home (203) 840-1333 or email me. 1) You are a resident of the city or town in which you plan to vote. 2) You are at least 18-years-old on election day. 3) You have registered to vote with the Registrar of Voters in your city or town. If you have not registered to vote prior to Election Day you may register and vote on Election Day. Go to your respective City or Town Hall between the hours of 6 AM and 8 PM. Bring with you a Government-issued ID and proof of current residency. 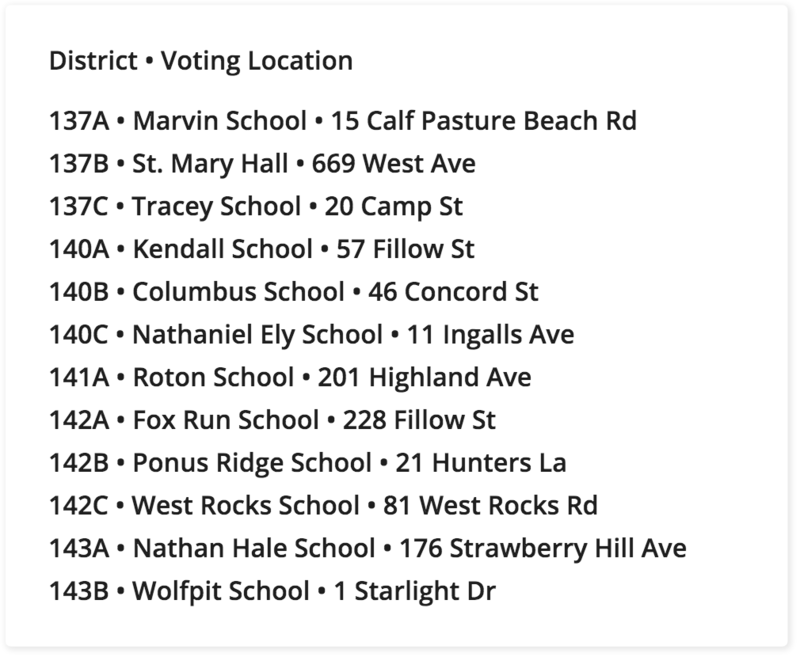 Once registered you will vote at your City or Town Hall, not the polling places listed below. Click here for absentee ballot info. 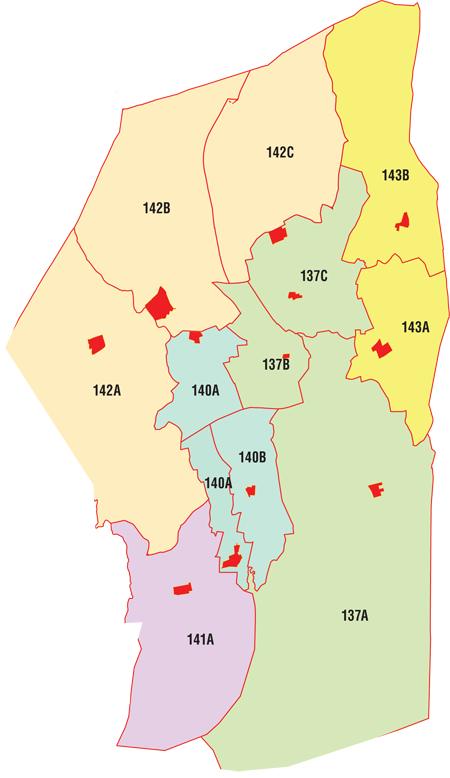 NOTE: Bob Duff serves the 25th Senatorial District which includes only the local polling districts above. 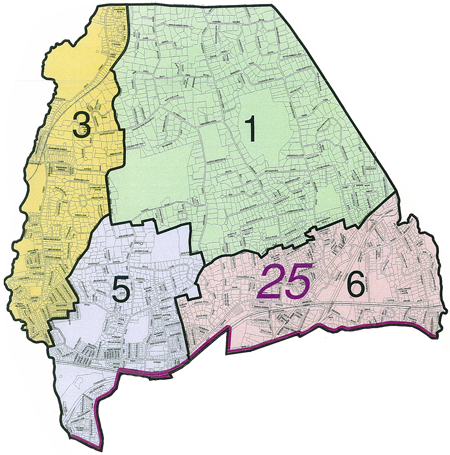 Local polling districts 2 and 4 are in the 27th Senatorial District.